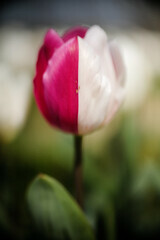 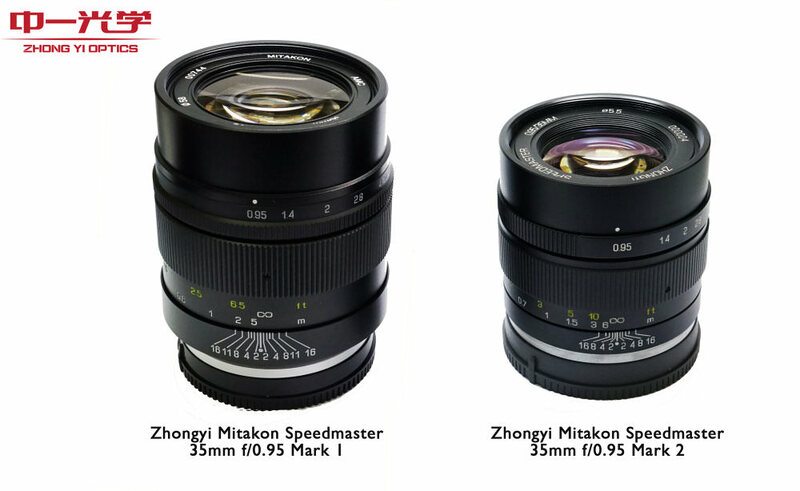 Zhongyi Optics (ZY Optics) has released an improved version of their Zhongyi Mitakon Speedmaster 35mm f/0.95 lens. 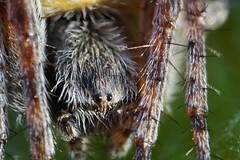 The Mark II version features improved sharpness, a better control of chromatic abberations and the lens body is much more compact weighing just 460g which is 220g lighter than the previous model. The image resolution of the Mark II version has also been improved by 30%, from corner to corner, when compared with the original model. 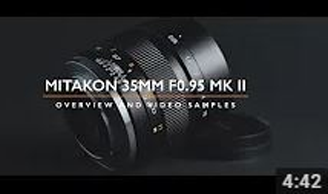 The manual focus Zhongyi Mitakon Speedmaster 35mm f/0.95 Mark II provides a 35mm-equivalent focal length of around 53mm in APS-C cameras, is able to cover the image circle of APS-C sized sensors and comes with a Fuji X / Sony E / EOS-M mount. 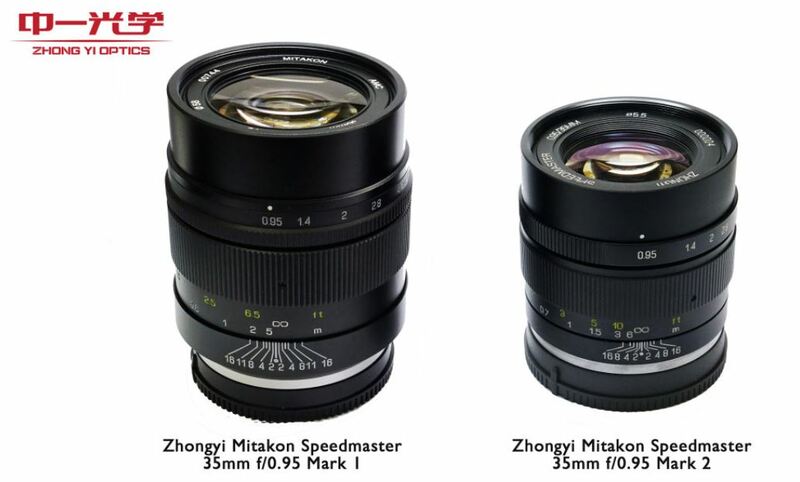 The Mitakon Speedmaster 35mm f/0.95 is now available to purchase at ZY Optics authorised resellers and on the ZY Optics website with an RRP of $599 (USD). Also available is the 24mm f/1.7 Lens ePz reviewed back in January 2015.